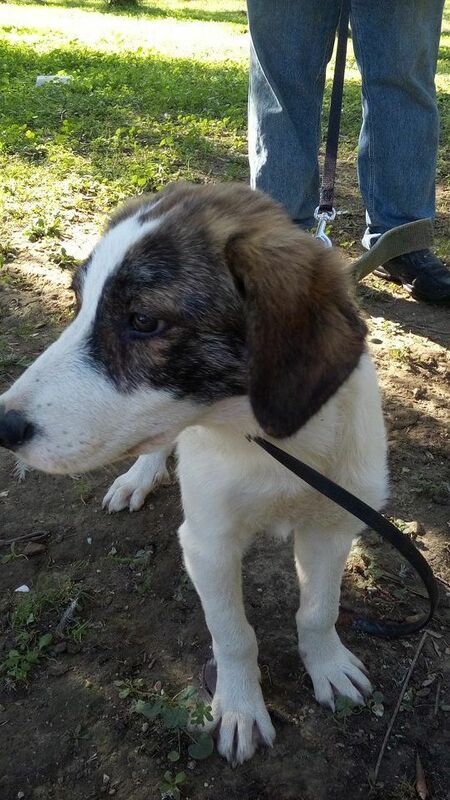 Rolo was found tide up to dumpster, skinny and full of ticks. 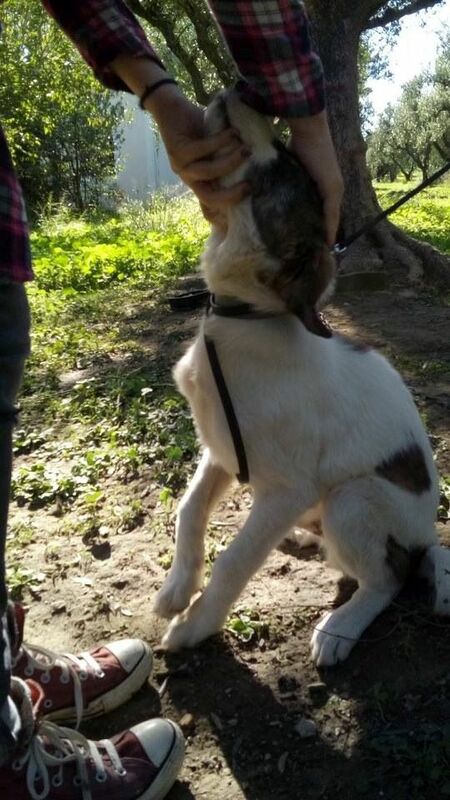 No one stopped to help until we noticed him! 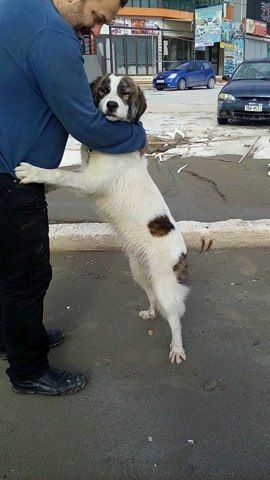 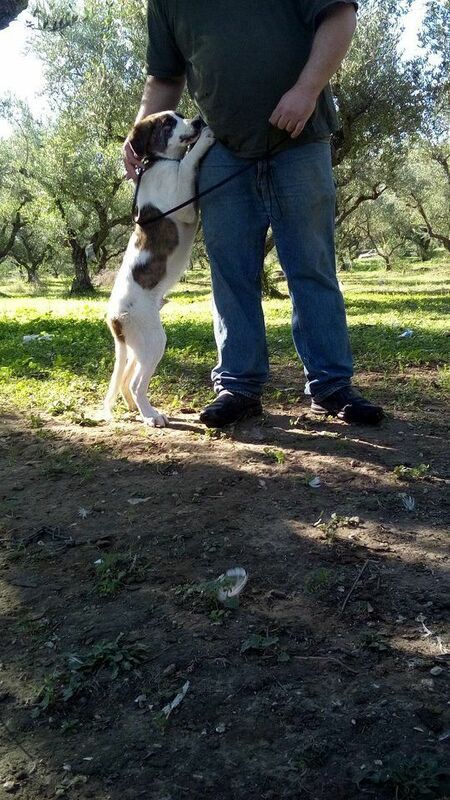 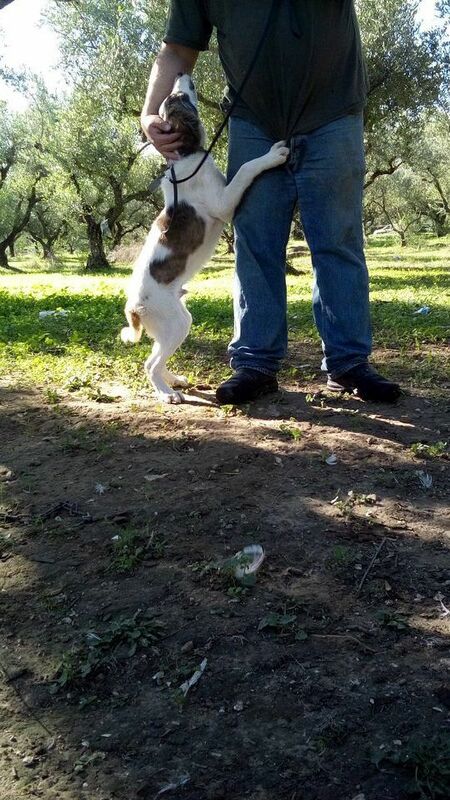 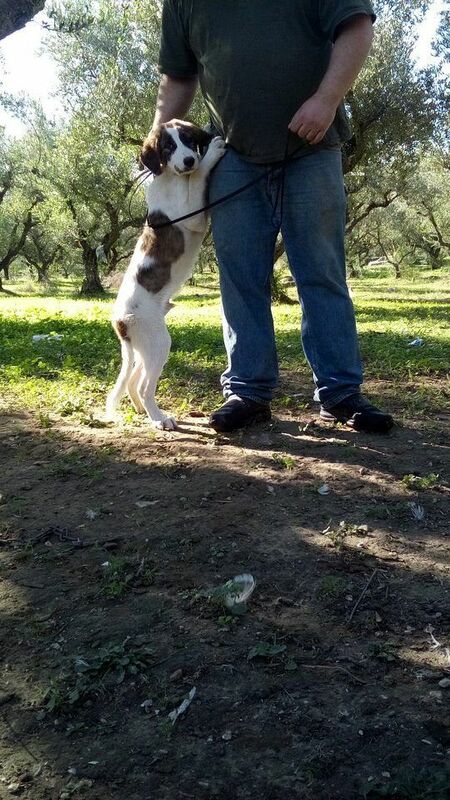 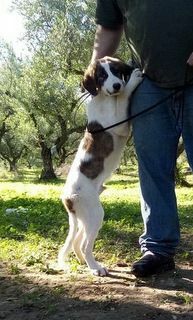 Hi is now safe in foster care and looking for his forever home. 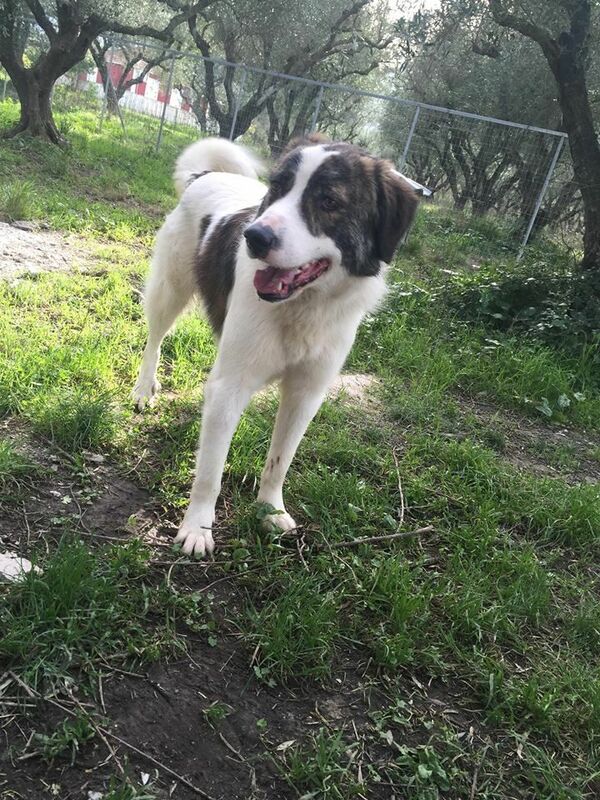 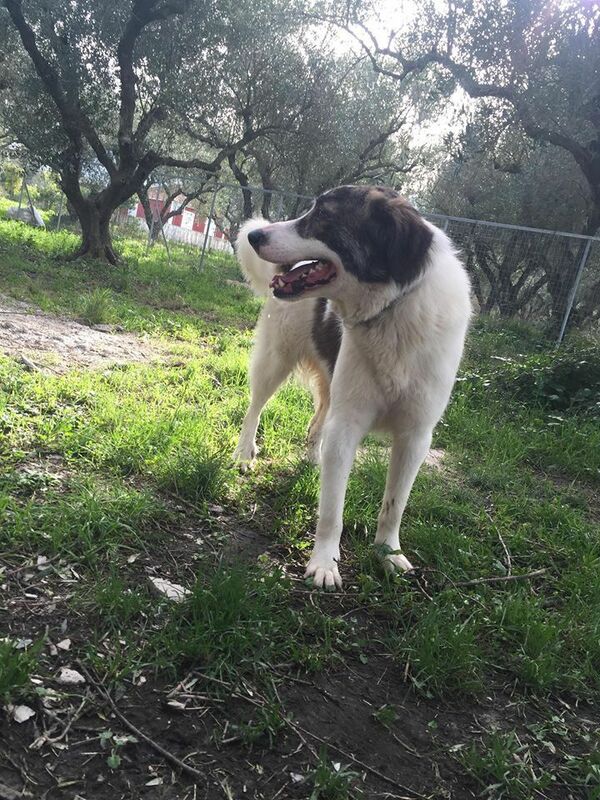 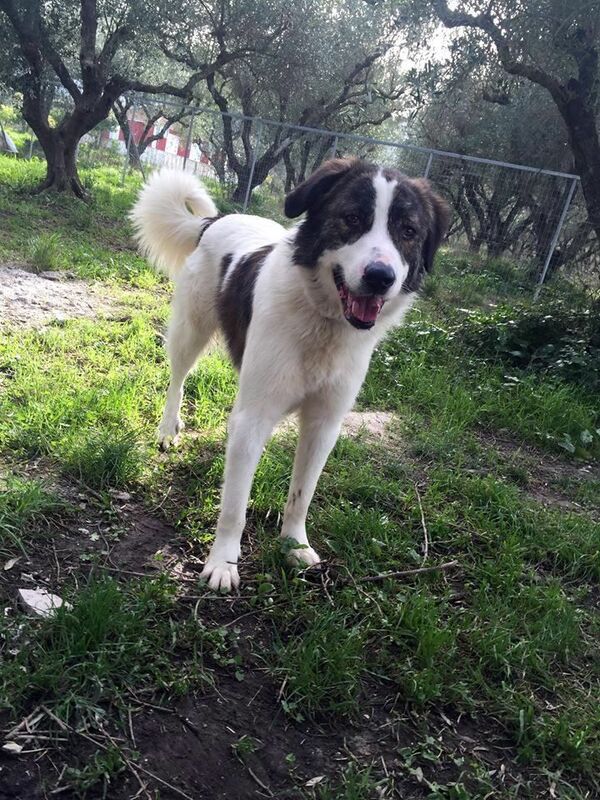 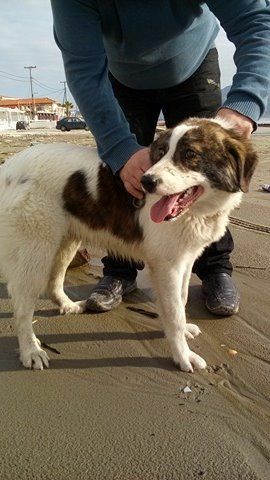 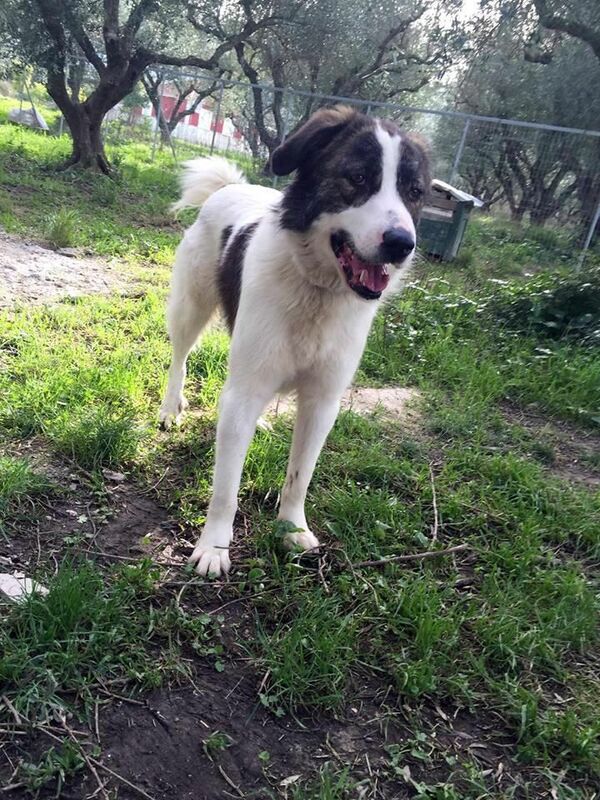 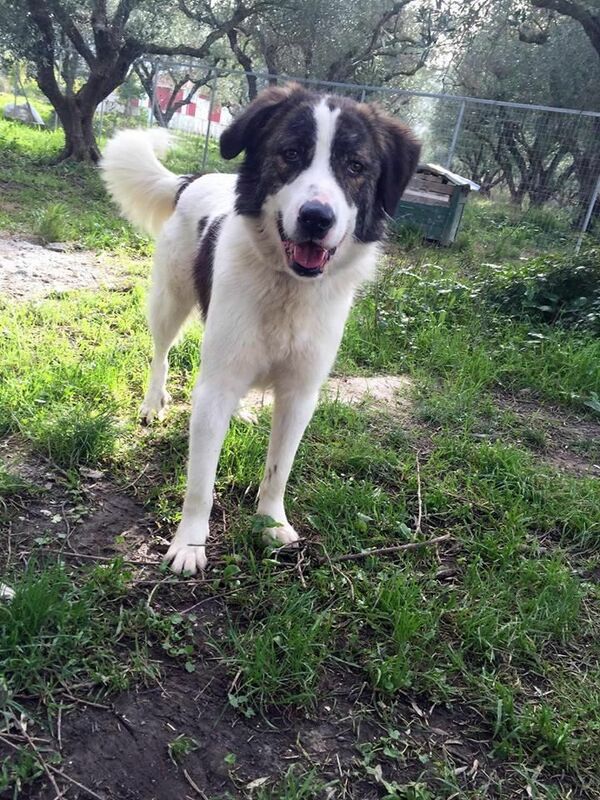 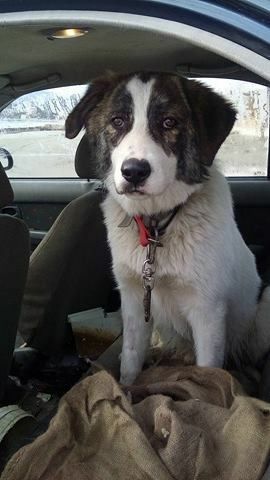 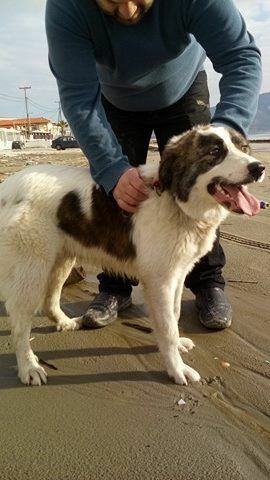 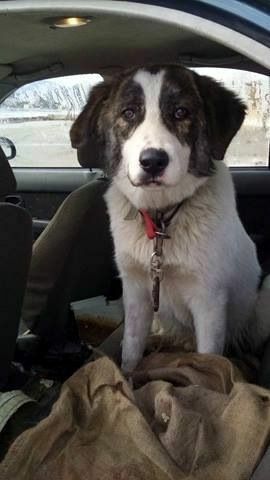 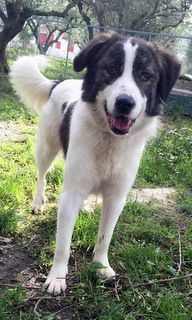 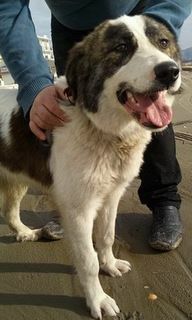 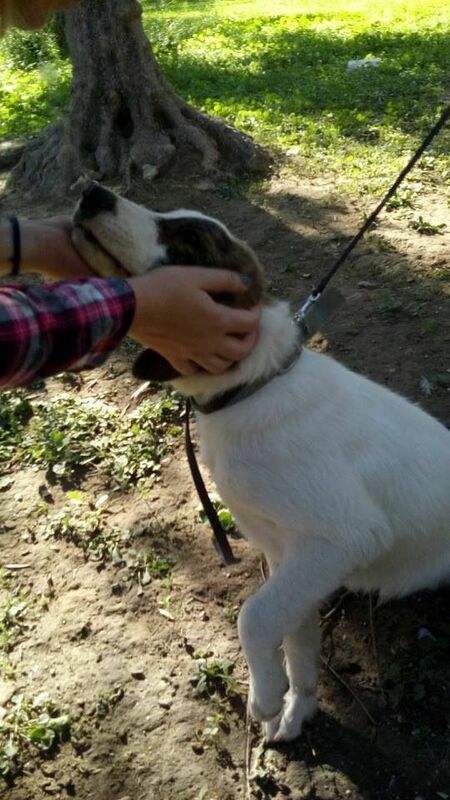 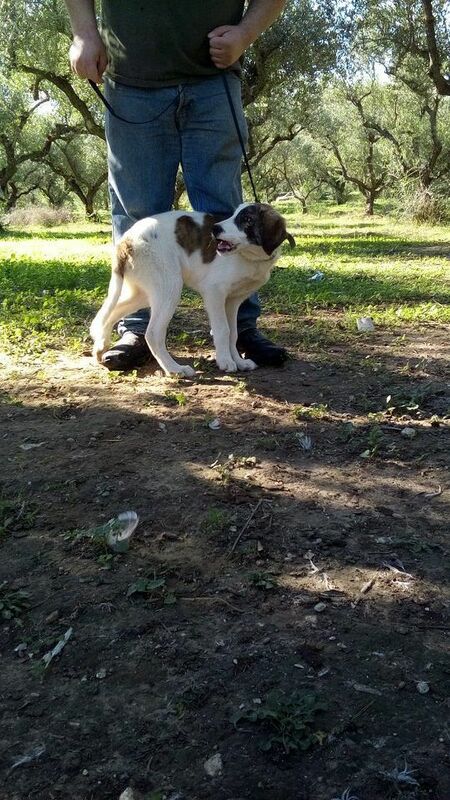 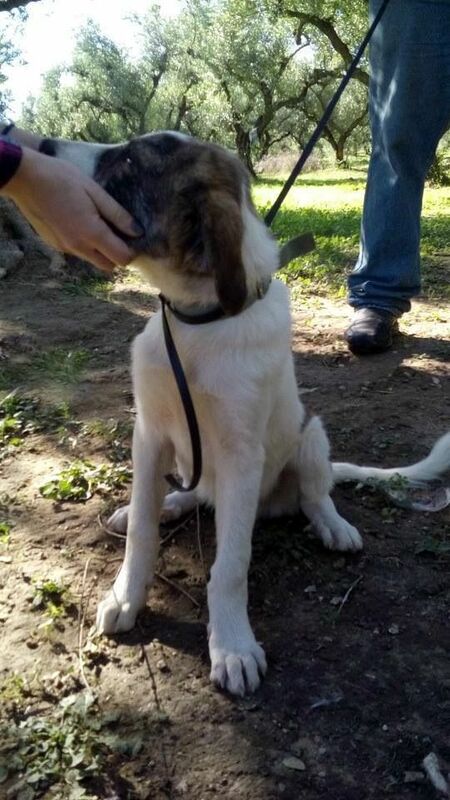 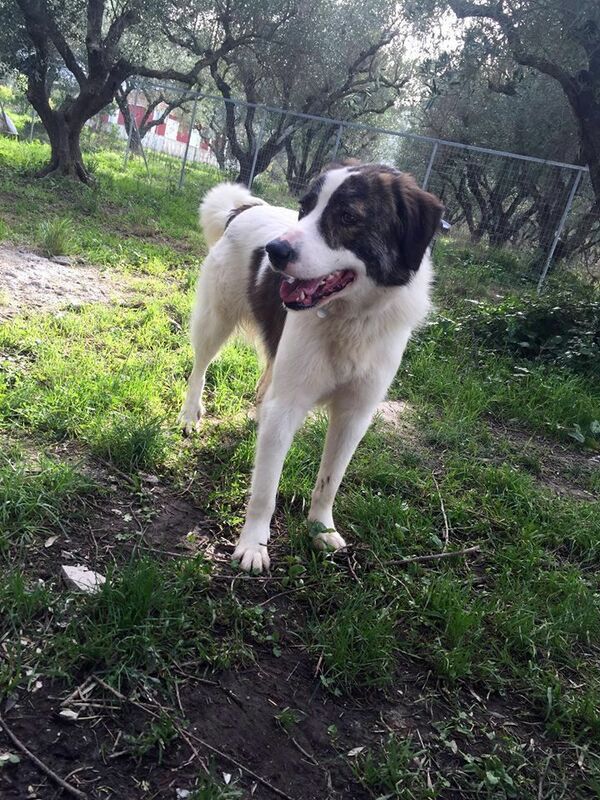 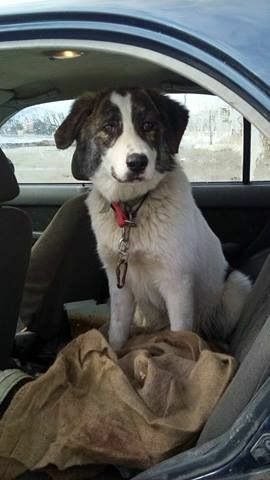 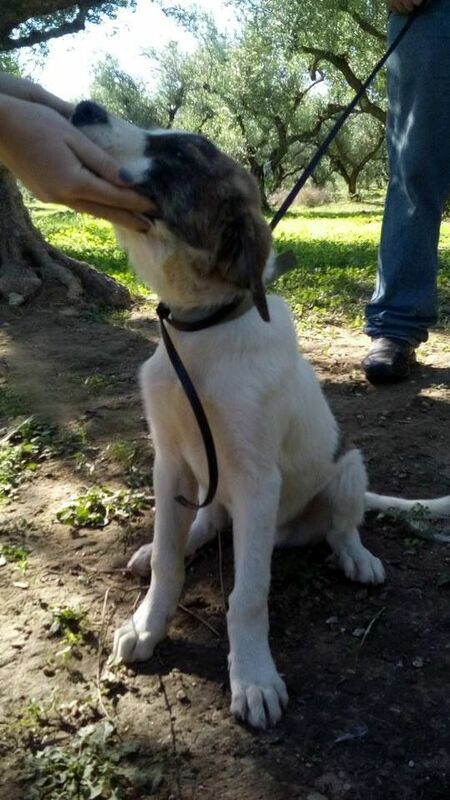 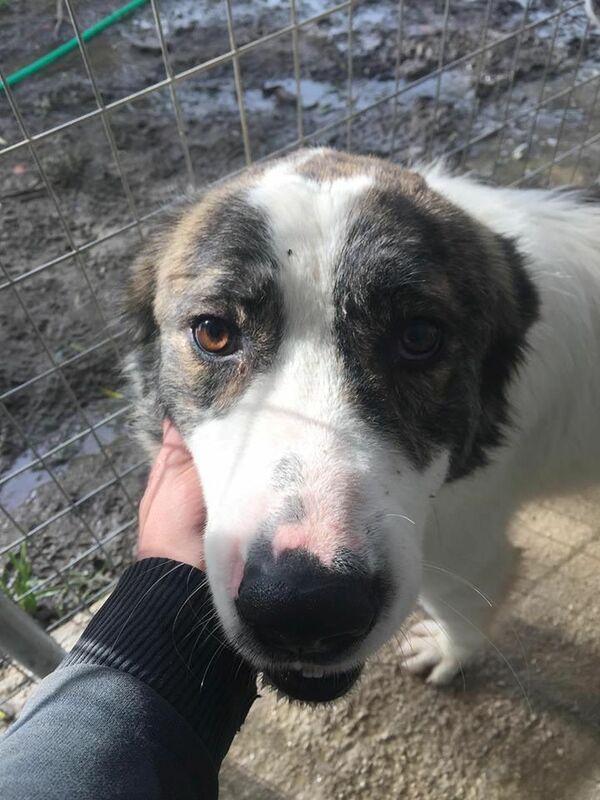 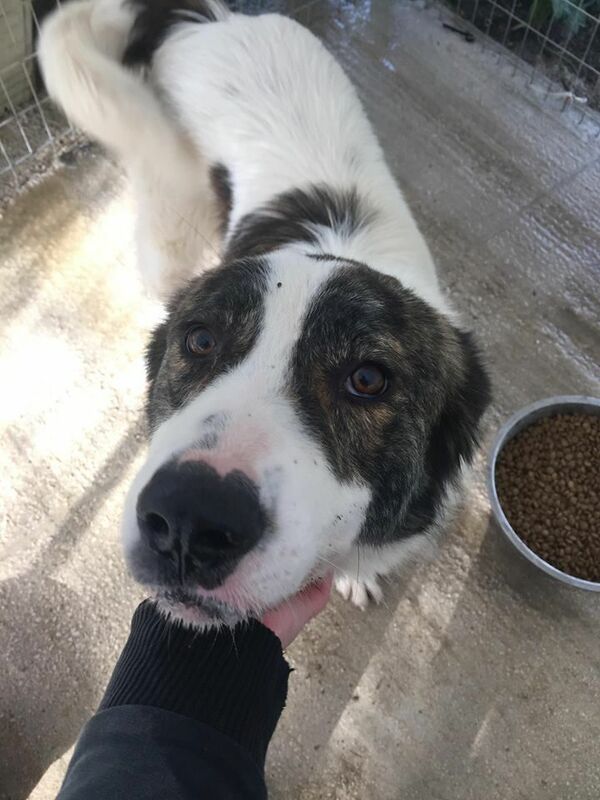 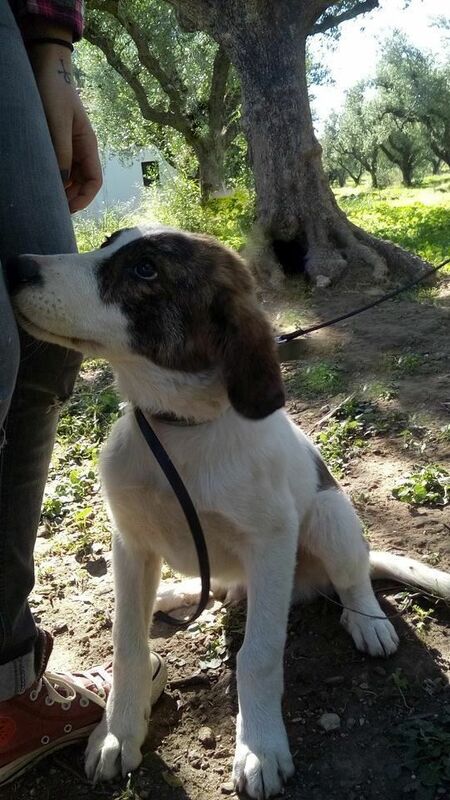 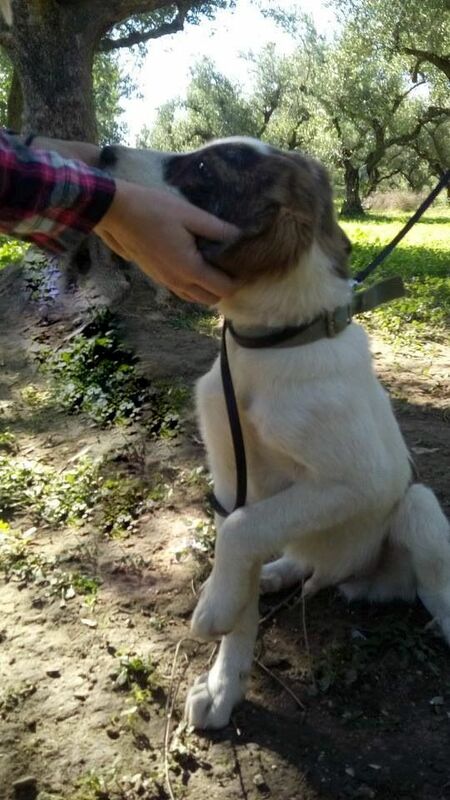 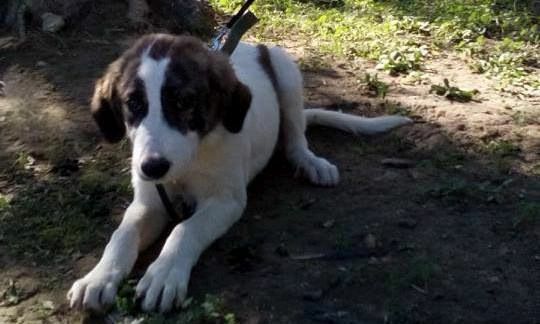 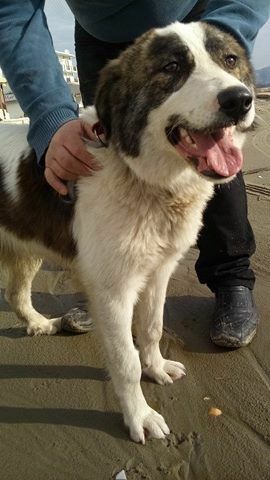 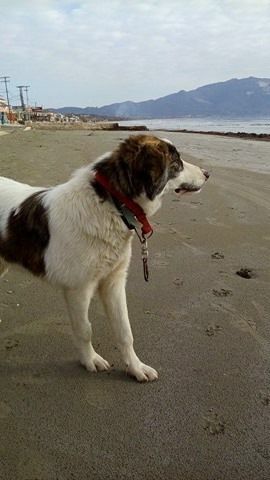 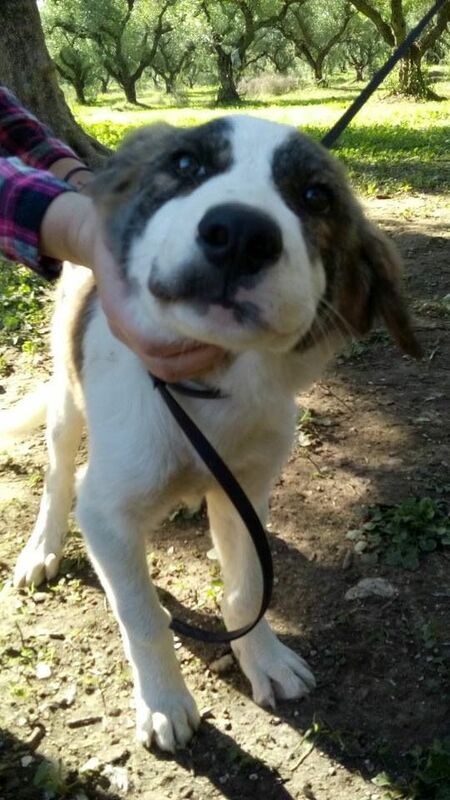 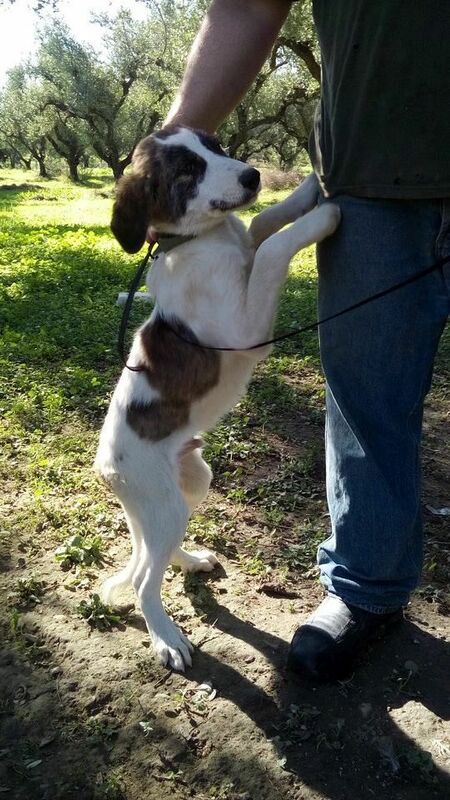 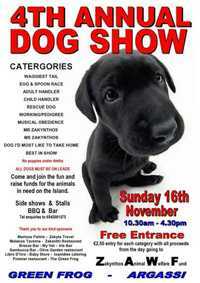 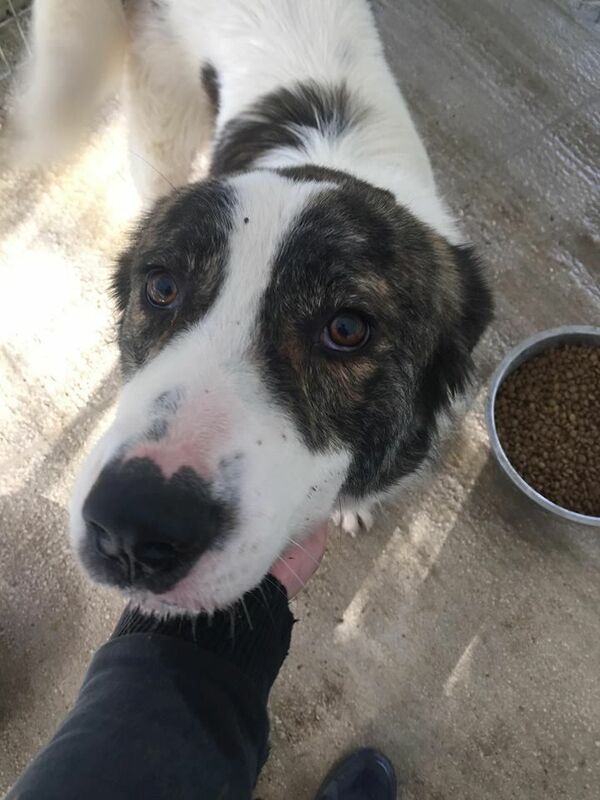 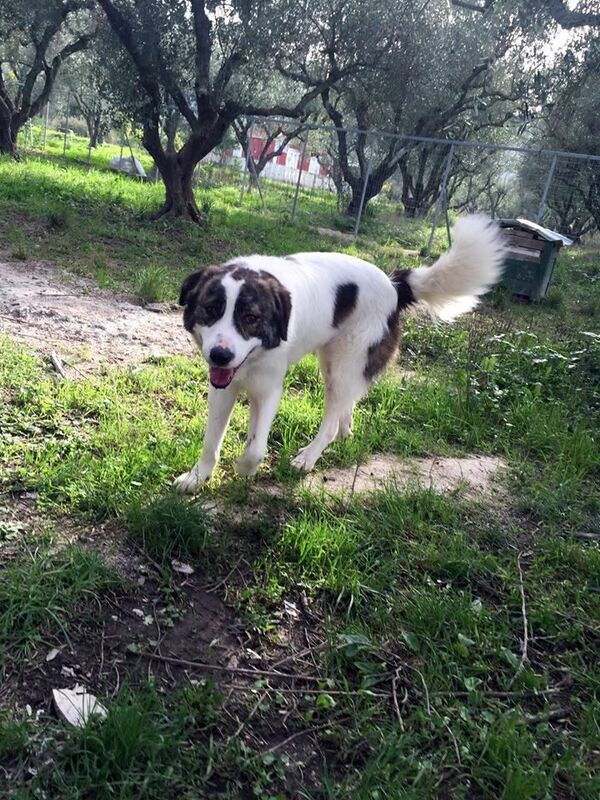 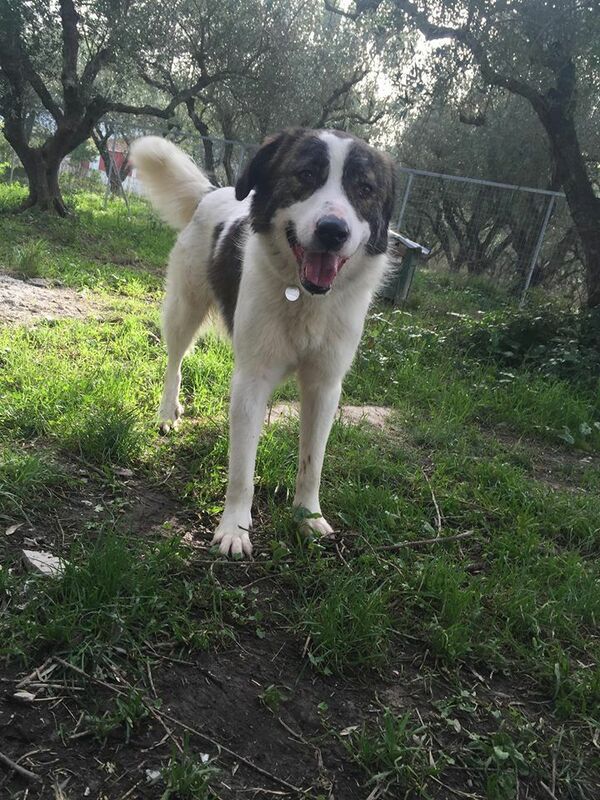 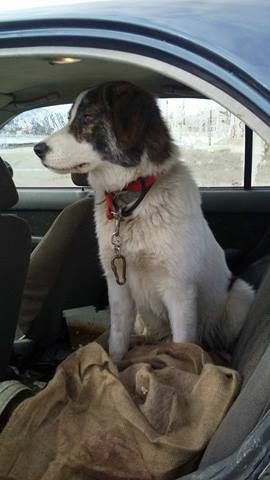 Rolo was about 4 months old,when found, mixed sheepdog, very happy and very loving boy with extra soft fur.